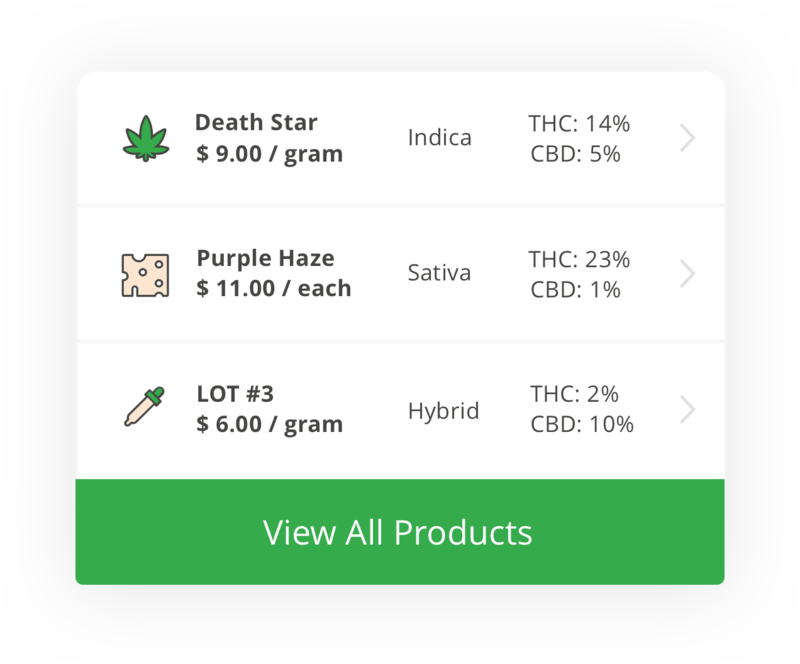 Increase revenue and build your loyal customer base with TokeIn! Track customer data and trends and send targeted marketing campaigns to your customers – all in one CRM! Measure and track your success with our easy-to-use dashboard! Use the data you collect on visits, purchases, and preferences to scale your business the right way. 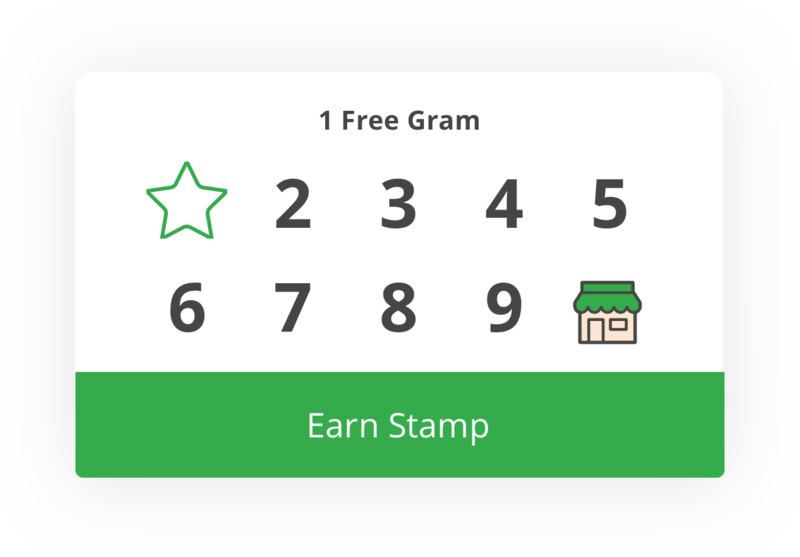 Increase revenue with a stamp card in every customers pocket. Customers don't have a phone? Use our tablet app or paper stamp cards instead. Stamps bring your customers back! 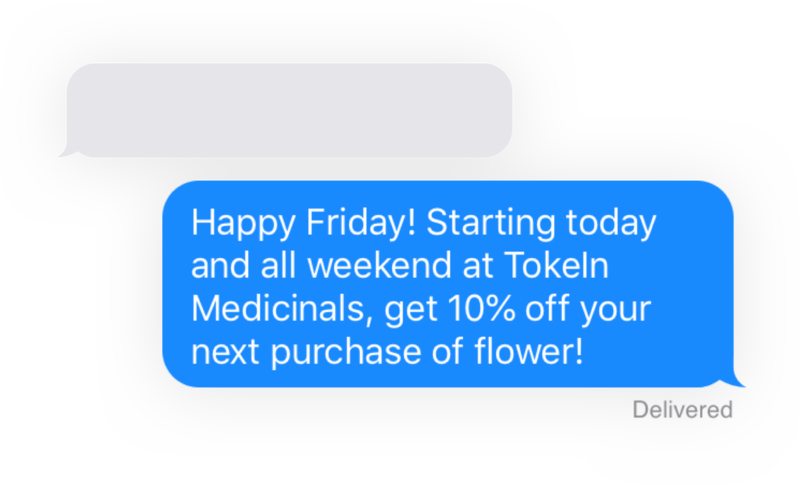 Send text messages to tell your customers about special promotions! 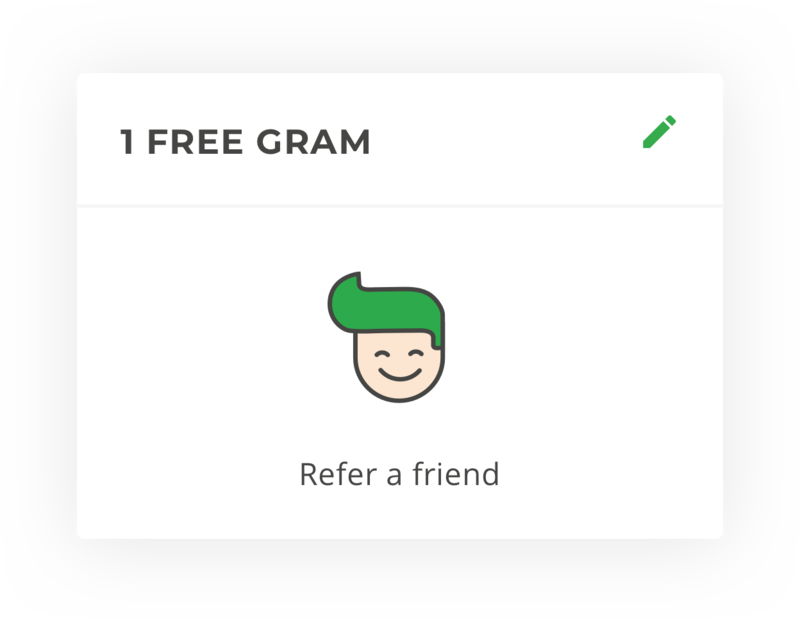 You can cater the messages to your customer’s profile and provide incentive for return visits. 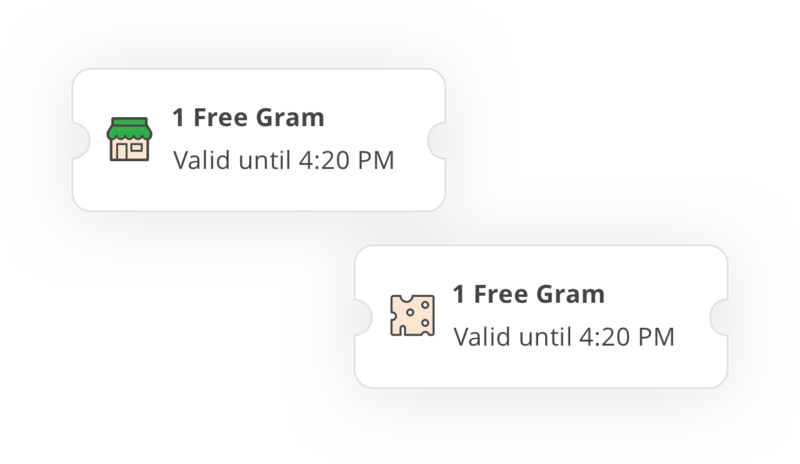 Track and reward new customers for joining your dispensary and when they invite their friends! 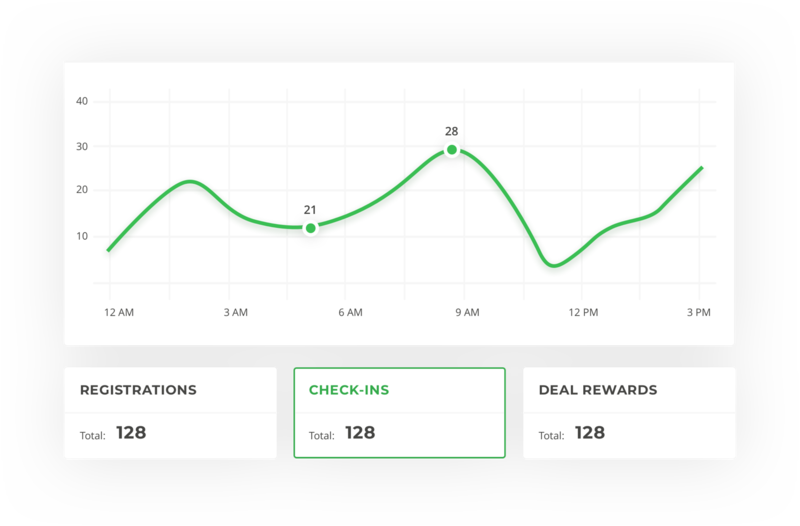 Provide loyalty incentives to increase your customer acquisition. Link to your live menu so customers can quickly access your menu and products on their phones before they visit. No manual updates or integration required. Encourage customers to come back by adding your deals and promotions. Personalized deals and rewards keep customers loyal. 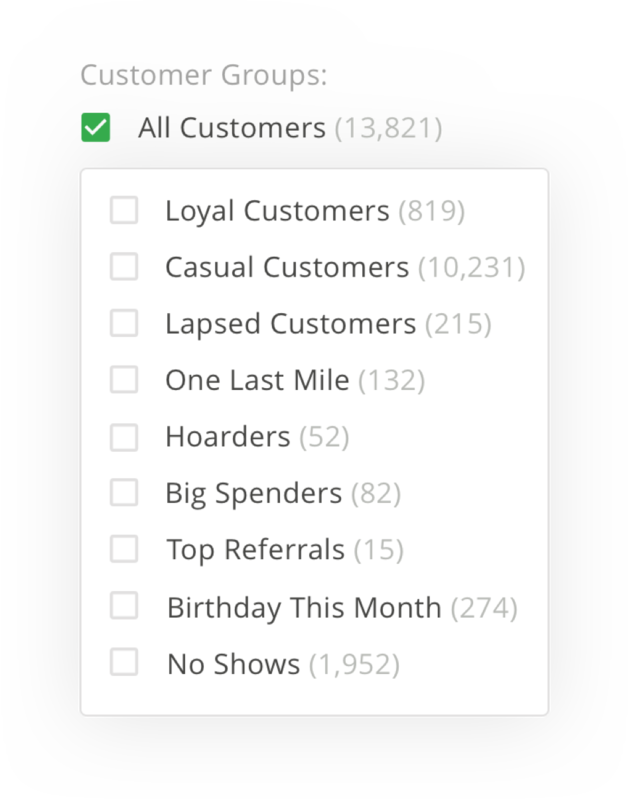 Analyze and group your customers into specific profiles based on purchasing habits, recent visits, time lapsed since last visit and much more. Using these profiles, you can send targeted messages and promotions to encourage return visits and purchases.